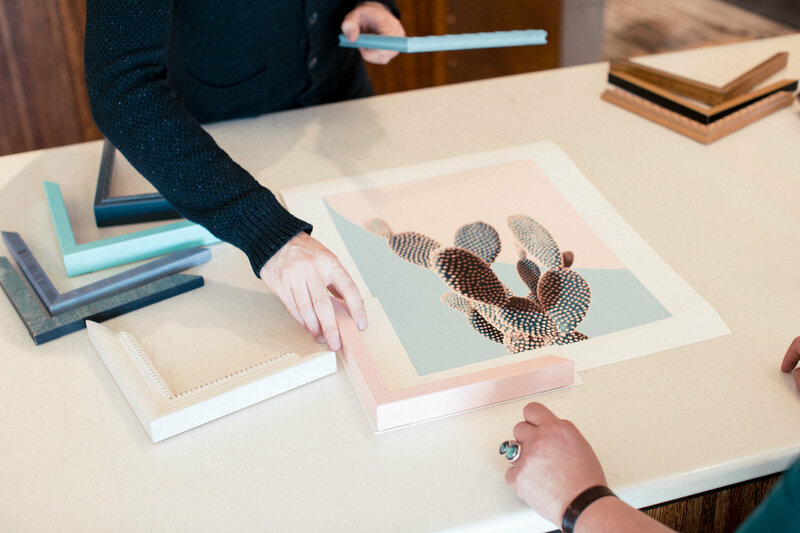 The Framing Establishment is dedicated to a mission of extraordinary service and production. 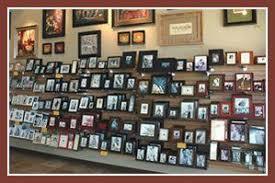 the staff at each location has been carefully selected for their experience and talent in all disciplines of mat and framing approaches. 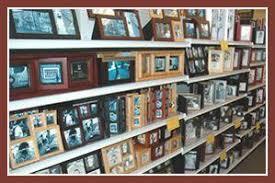 With a large selection of custom and ready made frames we can provide the best product for the best price. 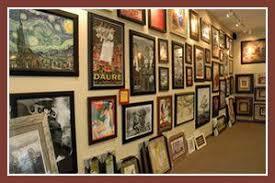 The Framing Establishment guarantees all products and service provided to our customers. We work for you every time to exceed your needs and our guarantee is that we will keep on serving you until you are 100% satisfied!